The ability to customize the color of each splash page element, with different button layouts. 03 Add links and hyperlink. 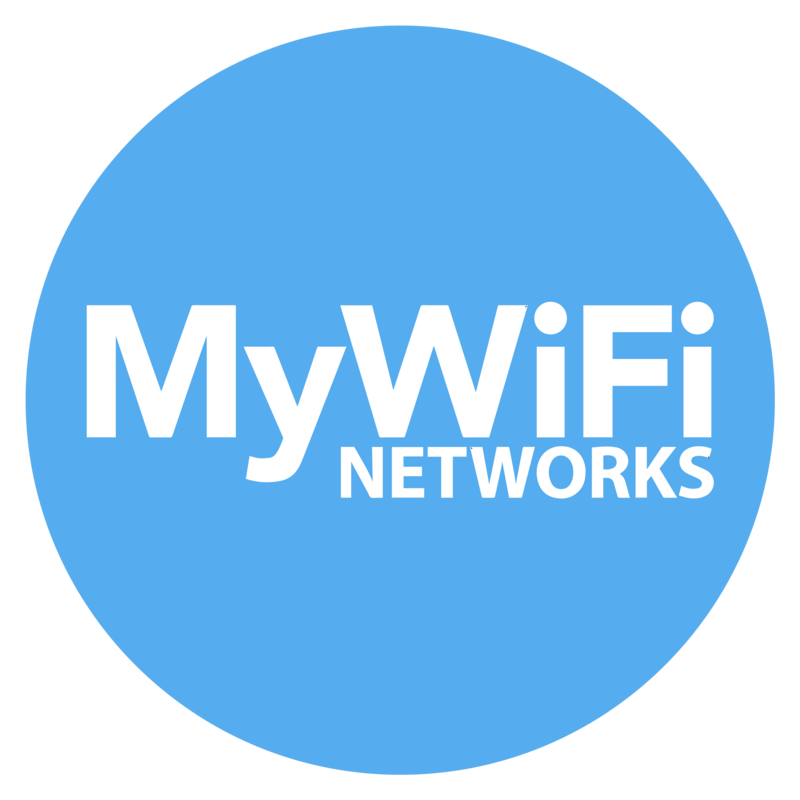 I totally agree with the sentiments made, i believe one of the areas where Mywifi is lagging behind is the inflexibility of the landing pages. IF we can have some templates that are predefined for cafes, airports etc. That would be awesome. Not sure if this would be used a lot, but if the client asked for it it would be helpful, the header and footer images to be able to have a hyperlink. It would be great to have the ability to customize the login page beyond the predesigned layouts. While these are ok, a lot of the css is not really optimized. Like images or logos sometimes don't resize to fit. The header image gets cutoff if it's too big. The footer image is too small. Overlays affect the wholepage not only background, like intended. If we could control all the aspects of the landing page it gives us the ability to create some awesome designs for clients. The ability, to edit all buttons with language that you want. That way you can solve problems with all language, I saw that in Tanaza.